What are the benefits of upgrading from Decimeter to Centimeter Edition? Q. Why would I upgrade my Geo to Centimeter Edition accuracy? A. 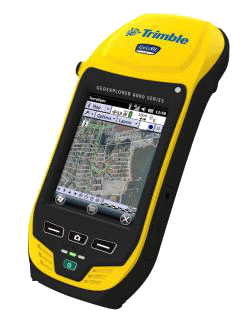 The Centimeter GeoExplorer systems provide both accuracy and productivity with a GIS field data collection workflow, supporting extensive attributing, background maps and the ability to send/receive data in the field. Q. Which Geo systems can be upgraded to Centimeter Edition accuracy? A. 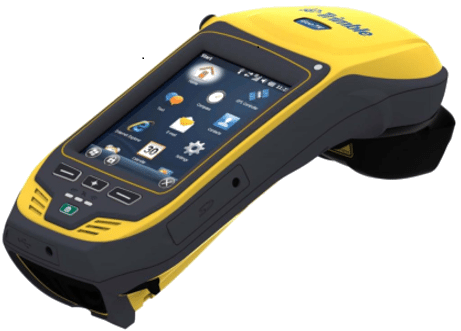 The 6000 series GeoXH decimeter system and the Geo 7X sub-meter and decimeter systems can all be upgraded to work at the centimeter level if using Trimble’s TerraSync Centimeter Edition software. Q. What does it take to upgrade? A. Purchasing and applying the Centimeter Edition Geo firmware and TerraSync software upgrades is required, while the addition of the optional external antenna will achieve optimum accuracy. Q. What accuracy can I expect? Q. Can I use my existing Zephyr Model 2 or equivalent quad feed external antenna? A. 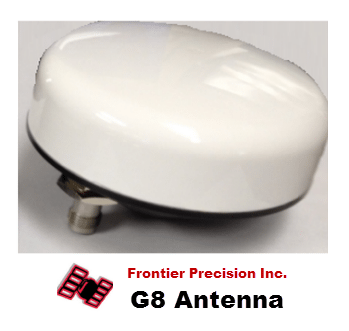 Any Zephyr Model 2 or equivalent quad feed antenna will work with your decimeter and centimeter systems. Q. Can I get accurate Mean Sea Level (MSL) elevation values? A. Yes, both Pathfinder Office and TerraSync Centimeter Edition software programs support the use of a variety of Geoid models to ensure the best possible vertical fit with your GPS/GNSS data. While the TerraFlex app currently supports the Geo 6000 and Geo 7X systems centimeter capability, the altitude being referenced is an Ellipsoid height rather than a Mean Sea Level elevation. ESRI solutions running on the Geos aren’t compatible with the centimeter functionality and don’t support deriving a MSL elevation value through application of a Geoid model. Q. What applications benefit from this increased level of accuracy? A. Collecting high accuracy features and attributes is ideal for many Utilities, Transportation, Archaeology, Landscaping, Drain Tiling and Local Government Asset Mapping applications, along with many others. Q. How do I know that I’m correctly utilizing the high accuracy capabilities of the system once I’ve purchased and applied the necessary upgrades?